A simple concept. One simple web page. 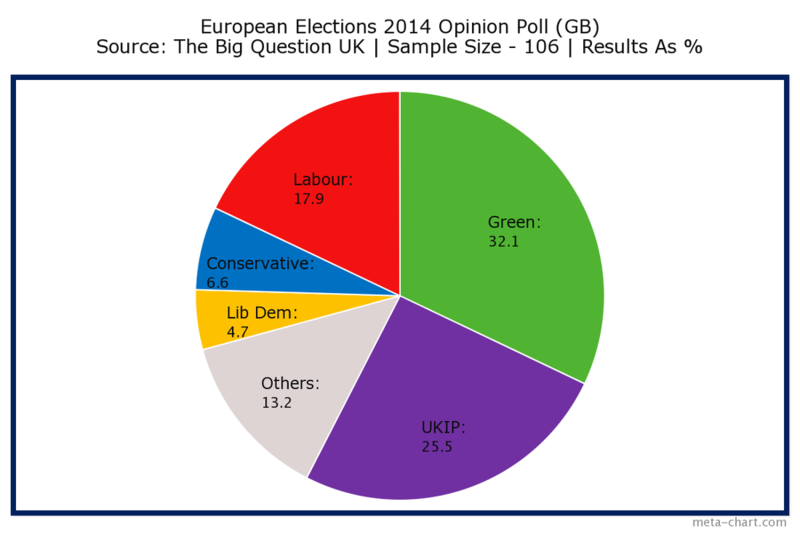 The European Elections 2014 Opinion Poll (held 19-21 May 2014) has now closed. There are currently no other polls running.